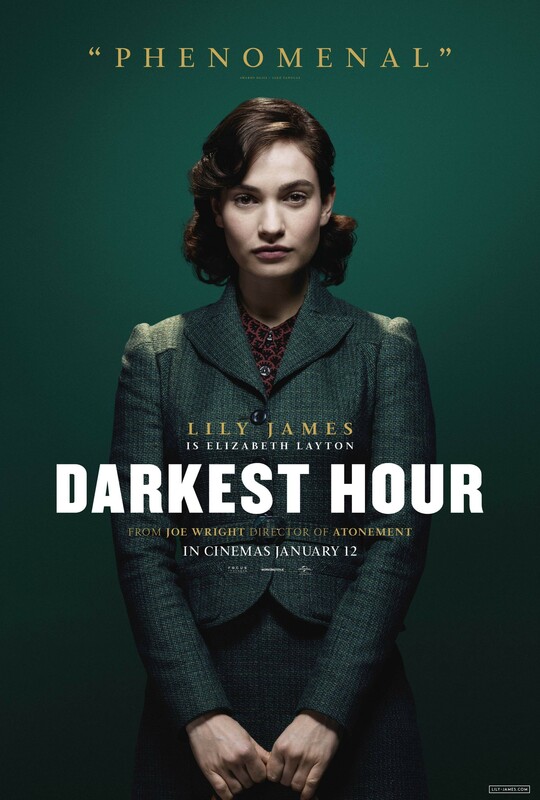 The first promotional poster from Lily’s new movie Darkest Hour has just been released thanks to Empire Online! EMPIRE ONLINE – Gary Oldman underwent a fairly radical transformation to play Winston Churchill in forthcoming World War II drama Darkest Hour – and with the film fast approaching the hour of its release date, we’ve managed to get our hands on some rather handsome world exclusive new character posters. Joe Wright is behind the camera for this one, focusing on Churchill’s early years as the British prime minister, navigating the bleak early phases of World War II. Darkest Hour arrives in UK cinemas on 12 January, following an awards-qualifying run in the US starting 22 November this year.